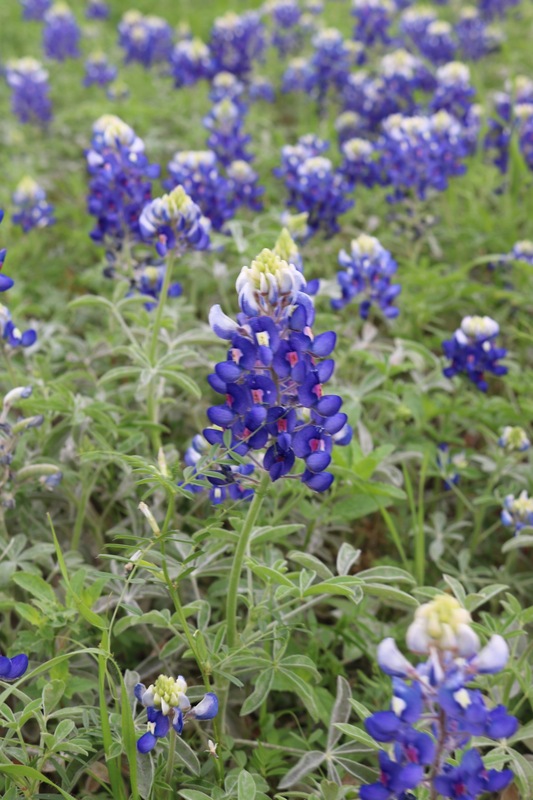 Bluebonnet season is in full swing! 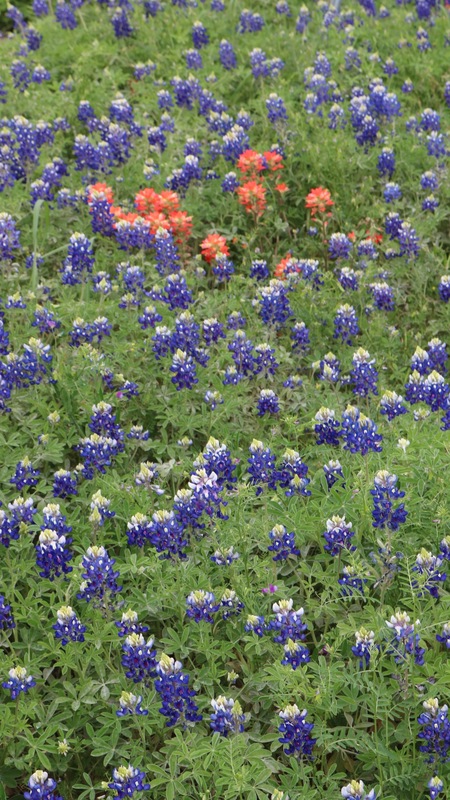 Here in Texas we have a cultural pride nearing obsession for our state flower, the bluebonnet. People are spotted all along the sides of highways taking pictures of their children or pets. If you have the time I highly recommend taking a road trip to enjoy these beautiful wildflowers. 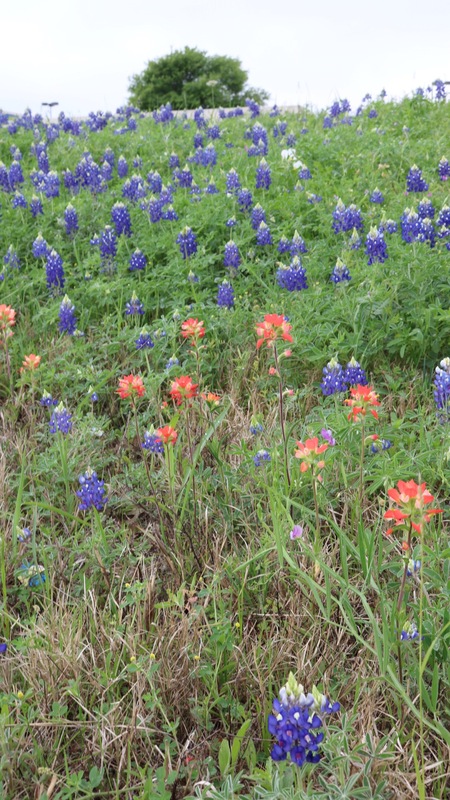 Bluebonnets normally start to bloom along the highway roadsides early March for about a months’ time. The Bluebonnets growing out in fields usually tend to start blooming a couple of weeks later for whatever reason. These blooms of course depend on the weather. 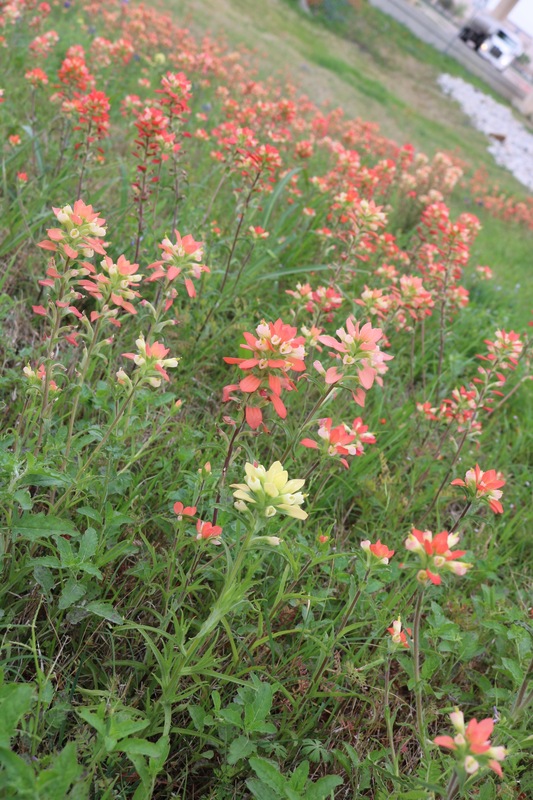 If you’re looking for a specific time frame you can contact the Texas Department of Transportation Wildflower Hotline, 800/452-9292 or go to http://www.wildflowerhaven.com/. 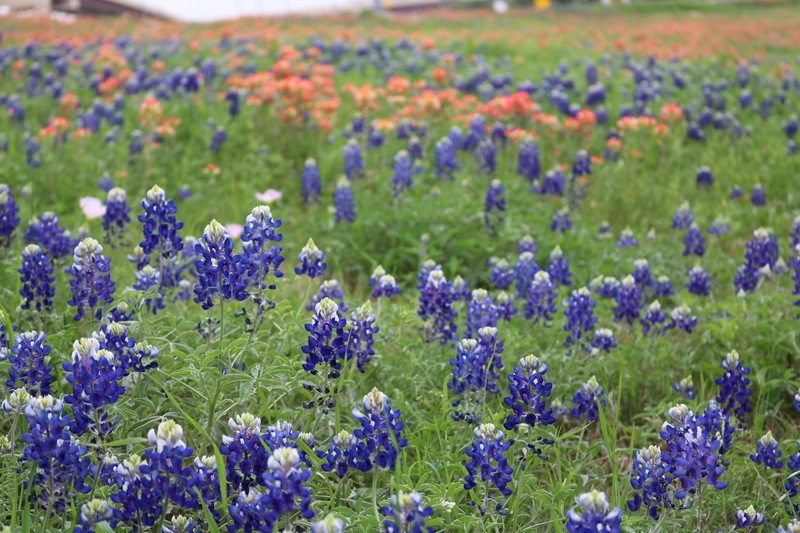 As far as where to see the bluebonnets near DFW, Ennis was designated by the 1997 State Legislature as the home of the “Official Texas Bluebonnet Trail” and was designated the “Official Bluebonnet City of Texas”. 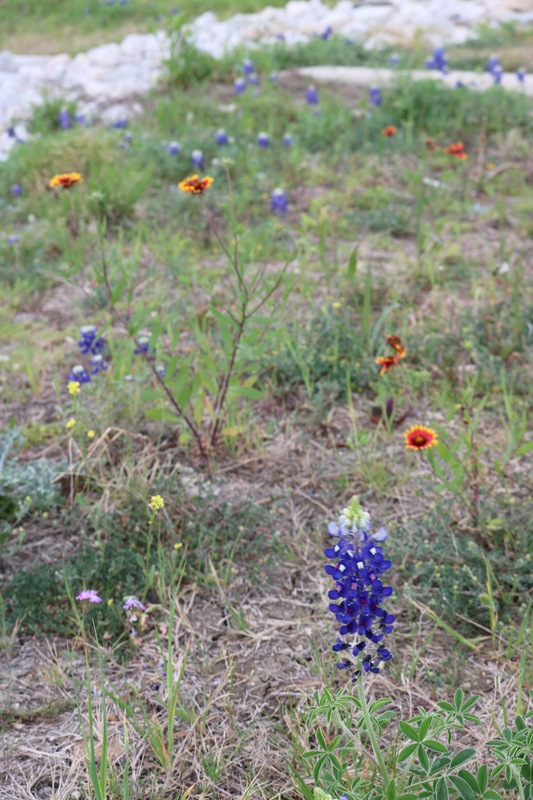 Ennis has over 40 miles of mapped driving Bluebonnet Trails sponsored by the Ennis Garden Club. There are even 2 hour guided group tours available. 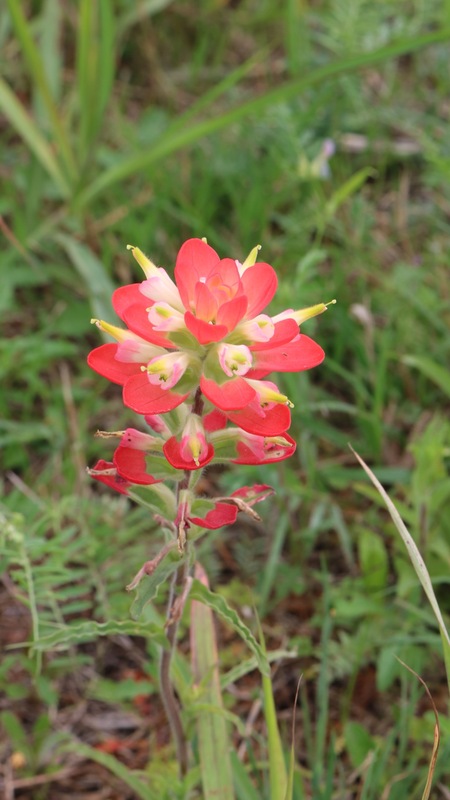 For more information on that you can contact the garden club at 972-878-4748 or Toll Free at 1-888-366-4748. If you are looking for a weekend road trip then head to the Hill Country! My favorite way to travel from DFW is to take highways 67 to 220 to 281. You will pass through Glen Rose which is well known for Dinosaur Valley State Park and the drive through animal park, Fossil Rim. Where 220 meets 281 you will come into a small town by the name of Hico. Hico has an amazing restaurant called the Koffee Kup where they make good ol’ southern comfort food and fresh pie everyday (get the blueberry banana it’s my favorite). Across the street from the Koffee Kup is an old Victorian home renovated into a chocolatery called Wiseman House Chocolates. Once your bellies are full you can continue down 281 through small towns such as Burnet and Marble Falls. All along highway 281 you will find alternating views of private homes and wide open spaces. During wildflower season these open lands will be an ocean of color and no matter what time of year a pleasure to behold. About 3 miles north of Johnson City is Farm Road 1323. This is supposedly a great road during bluebonnet season. I personally like to go through Johnson City to visit the LBJ National Historical Park. There’s a ranger there that provides guided tours to all guests at no charge. The home isn’t large and the tour is approximately 20 minutes and well worth it. Once out of Johnson City you can take 290 through row after row of grapevines and wineries to hit Fredericksburg. Fredericksburg has a TON of great things to do including the Wildflower Farms; a perfect stop when taking a wildflower road trip right?! You can request Fredericksburg visitor’s guides from the visitors’ center. It is very thorough and I highly recommend it. If you take highway 16 north towards Llano you can drive the famous Willow City Loop. The Willow City Loop is an aaaaabsolutely beautiful drive! Word of this amazingly diverse and gorgeous landscape has spread, and the “Loop” has become very popular with visitors. I will warn you that there does tend to be a high volume of traffic on the weekends, like bumper to bumper. So if you can take this route during the week it will be muuuuuuch more enjoyable. Also, although Willow City Loop is maintained by the county, all land along the Loop is privately owned. So PLEASE be respectful of landowners along the Loop and do not block their driveways, or drive, walk or sit in their meadows or on the wildflowers. We all want to be able to enjoy this beautiful drive for years to come and if you kill the plants we can’t do that. If you’re looking to go to San Antonio then a great suggestion is to take scenic highway 16 south. This sidewinder of a highway travels through Kerrville, Medina, and Bandera. Kerrville has several festivals throughout the year including a great Christmas light drive. Medina has a fantastic festival around the beginning of September that includes bull riding, a cattle drive, arts, crafts, music, a powwow, aaaaand a Wild West show. There is another dramatic drive out this way, Farm Road 337, that winds from Medina through Vanderpool to Leakey, skirting rock ledges where oaks and cacti barely cling to solid ground. This is also supposedly a great road to catch some wildflowers. Well that’s all I’ve got on road tripping for Texas Bluebonnets! Do y’all have any other suggestions? I’d love to know some great secret spots! And as always don’t forget to follow me here at The Girl and The Coconut for more food, fun, and travel. Check out some of my past adventures on Instagram, future travel ideas on Twitter, current shenanigans on Snapchat and more on Facebook.